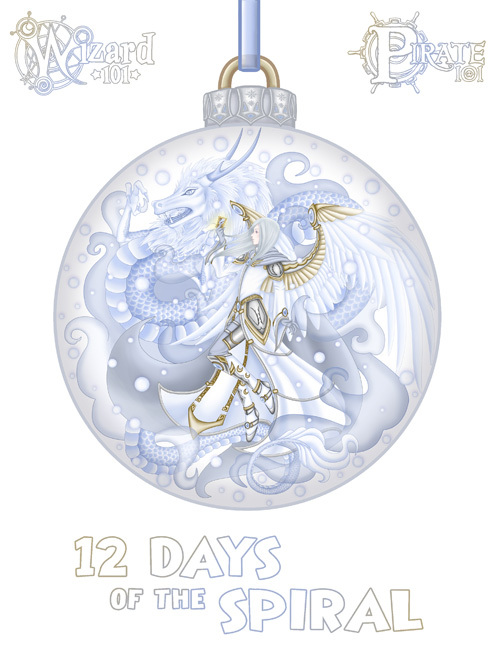 Each year for 12 Days of the Spiral, KingsIsle holds a contest for players to earn crowns by showing off their creative skills. 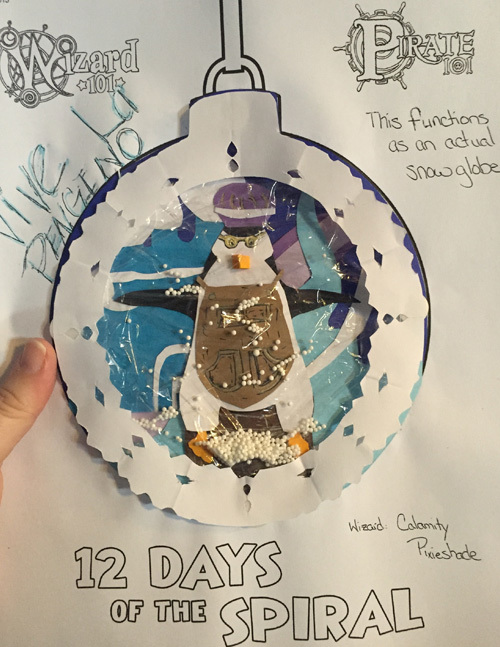 This year we asked players to design a festive holiday ornament using a template that we provided. Wizard101 and Pirate101 fans submitted over 3,000 unique designs to this contest! Our judges had a difficult task in choosing the best of the best this year, with so many amazing designs entered into the contest. 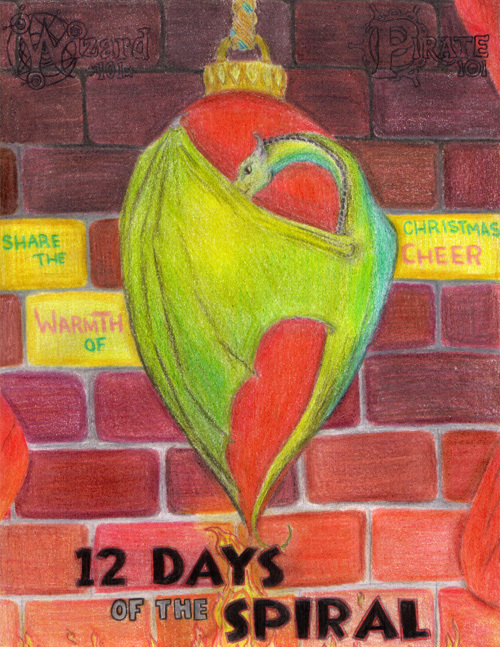 The talent and creativity of KingsIsle fans never ceases to amaze. Without further ado, below are this year’s winners! Congratulations again to our winners and thank you to everyone who submitted designs to this contest. We appreciate your continued support and wish everyone a happy holiday season and wonderful new year in 2016! What an amazing selection of the cute, the creative and the beautiful.